Huawei E177 comes in India by Tata Docomo, but has uncustomized firmware and can be unlocked easily with a SIMLock code. But in Sudan, E177 comes with customized firmware version 11.126.29.00.221 (Build: Apr 08 2013 17:13:50) and can not be unlocked without changing the firmware. Download the firmware from the link which is provided at the end of the post. Connect your Zain E177 dongle to Windows PC and let it install all the drivers and software, which are required to run. Once dashboard or software of the modem opens up, close it. It will ask you firmware code, which you can get by commenting with model and IMEI or generate from here. Select “I accept the agreement”, click “Next” button. It will start to update the modem firmware. Do not disconnect modem or turn off the computer, otherwise, you will have a dead data card in your hand. Once the update is finished, change the SIM card with any another network. It will ask you for SIMlock or unlock code. 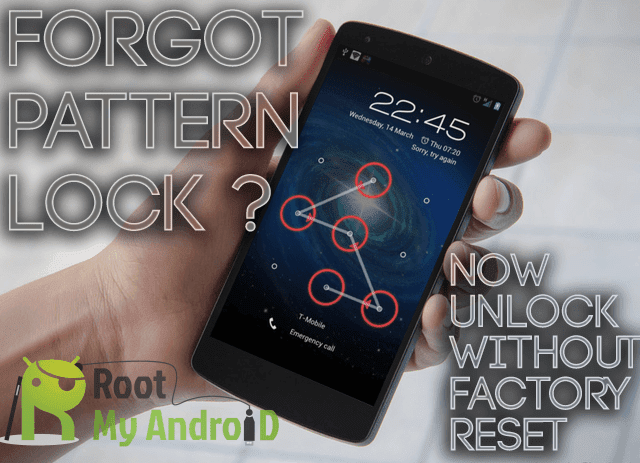 Enter the correct unlock code and your device will be unlocked forever. Note :- Unlock code is free, means code generated by Universal master tool will work with your Huawei E177 modem. How to Unlock Alcatel Y855v Surfline Ghana Mobile WiFi Router? How to Unlock Alcatel one touch 4g L850v (Surfline Ghana)? Unlock Huawei E303 Modems without Paying a Dime FREE! How to Unlock E3372H-153 Tigo Tanzania Modem with Firmware 22.200.09.00.787?